Walking by the Austin convention center, I saw a group of people huddled near one of the doors. As I got closer, I saw people were playing the game four square, then I got even closer and saw they were playing it with one of the founders of Foursquare, Dennis Crowley . This game of four square had people lined up to play and everyone walking by was talking about it. This is the type of buzz companies invest a lot of money to achieve. The total investment for Foursquare? 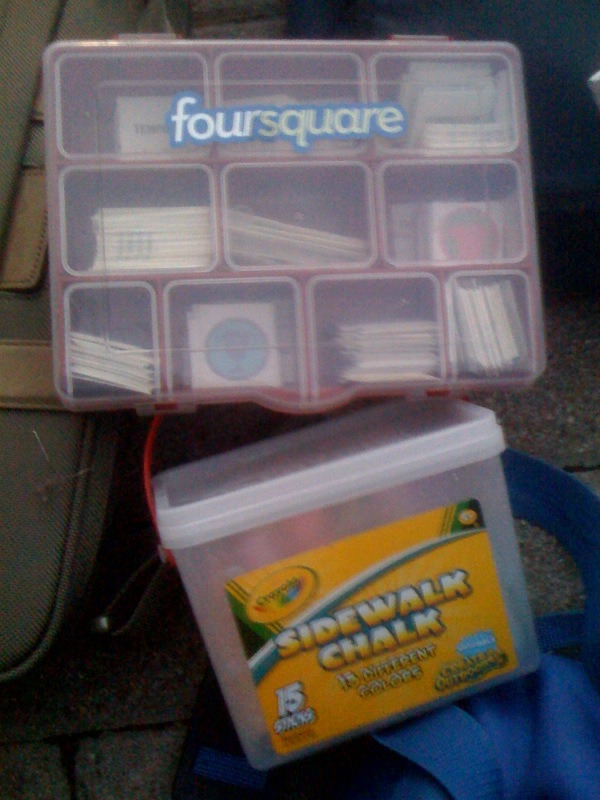 Around $5.99 for a box of sidewalk chalk . 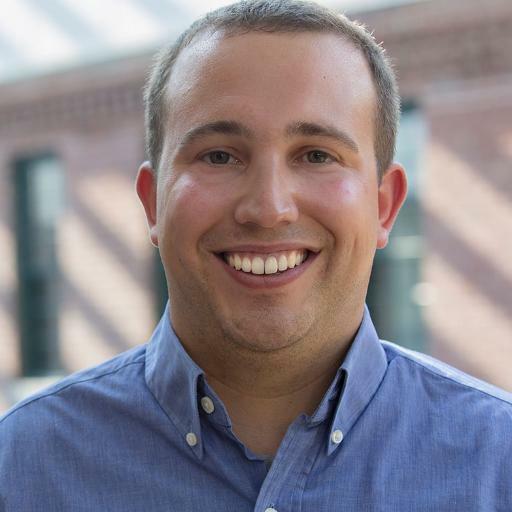 At South By South West, some companies spend hundreds of thousands of dollars in marketing to reach attendees. Foursquare , the hottest social network on the Web, spent $5.99. Major brands like Pepsi, Microsoft and Chevy have lavish booths with chairs, flat screen TVs, and an army of staff members inside the Austin Convention Center. 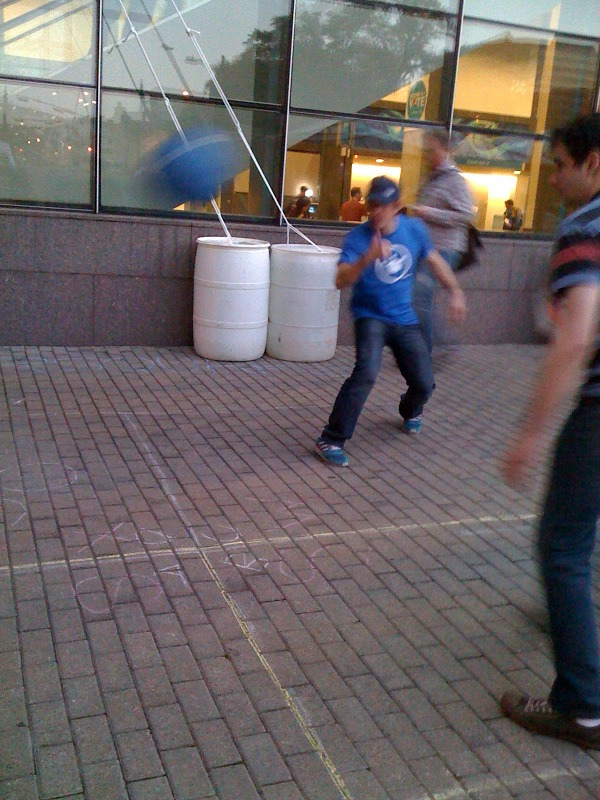 Foursquare has a CEO playing foursquare outside with potential users. Being different wins in inbound marketing , whether it is online of off. People often ask how inbound marketing works offline; this is a perfect example. People walking by this game of four square who didn't know about the application, are likely going to search for it on the Web. Inbound marketing isn't about outspending the competition, it is about being more compelling than them. Getting executives and people who have authority interacting with potential customers can often create a winning combination. If you are attending SXSW, be sure to check-in to HubSpot's Virtual Booth and check out our full SXSW content feed at http://blog.hubspot.com/sxsw . Download our inbound marketing kit .